Dozens of children at a primary school in North Carolina are infected with the varicella virus in what health officials are calling the largest outbreak in the school district’s history since a vaccine came out more than 20 years ago. The school also has one of the highest vaccination religious exemption rates in the state, reports local news station Kare11. In the last week, around 36 students between kindergarten and sixth grade at Asheville Waldorf School were infected by the virus most of us know as chickenpox. Though the itchy, blistering rash is usually not a serious illness, the Centers for Disease Control and Prevention reports that each year around 4 million Americans will contract the infection, resulting in more than 10,000 hospital visits and as many as 150 deaths. In North Carolina, children are required to be immunized against major viruses including diphtheria, tetanus, whooping cough, MMR, and any others the government deems “is in the interest of the public health.” However, the southern state is one of several that provide religious or non-medical exemptions (NMEs) for parents and their children. Of Asheville Waldorf’s 152 students, 110 have not received the chickenpox vaccination. However, chickenpox vaccinations only scratch the surface. During the 2017-18 school year, the school had a higher rate of exemptions than all but two other schools in the state. Their rates were nearly 100 percent. Furthermore, more than half of attending kindergartners had an exemption to at least one of the state’s required vaccinations for school entry. Communities whose parents and guardians are opting not to vaccinate their children due to NMEs are creating “hot spots” of unvaccinated people across the US that serve as feeding pools for diseases, which is particularly worrisome given the rate of unvaccinated American children under the age of two has quadrupled in less than two decades. Even though the painful rash seems to be a childhood rite of passage, the virus can have severe consequences for adults as well, including bacterial skin and bloodstream infections, pneumonia, and an infection of the brain known as encephalitis. "It's not just about you," Susan Sullivan, a nurse with the state Department of Health and Human Services, total Kare11. "It's about the people you interact with: Pregnant women, people with AIDS, people finishing chemo. They're a part of our community, too, and we have to do what we can to protect everybody." Health officials say they are asking the community to do their part in stopping the spread of the outbreak. 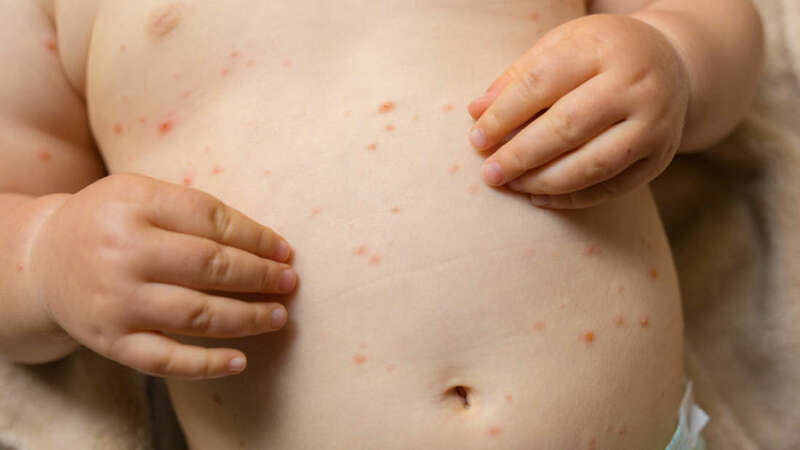 “We want to be clear: vaccination is the best protection from chickenpox,” said county Medical Director Dr Jennifer Mullendore in a press release. 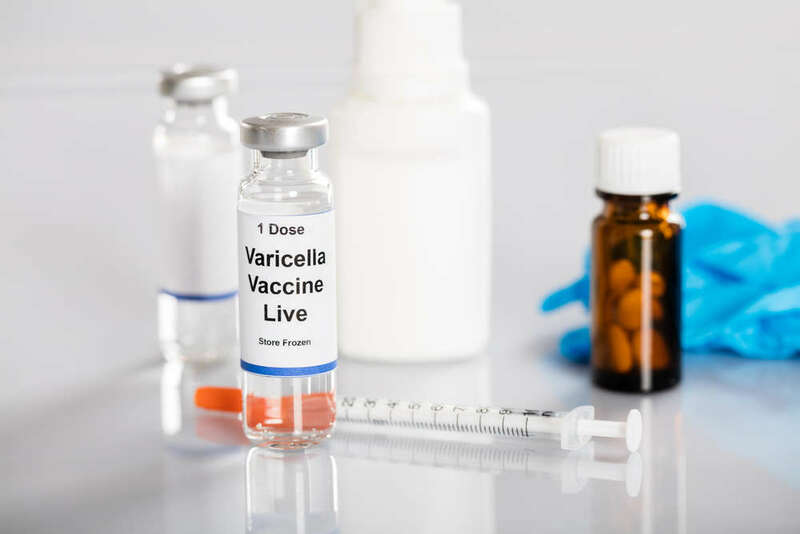 “Two doses of varicella vaccine can offer significant protection against childhood chickenpox and shingles as an adult. When we see high numbers of unimmunized children and adults, we know that an illness like chickenpox can spread easily throughout the community into our playgrounds, grocery stores, and sports teams."